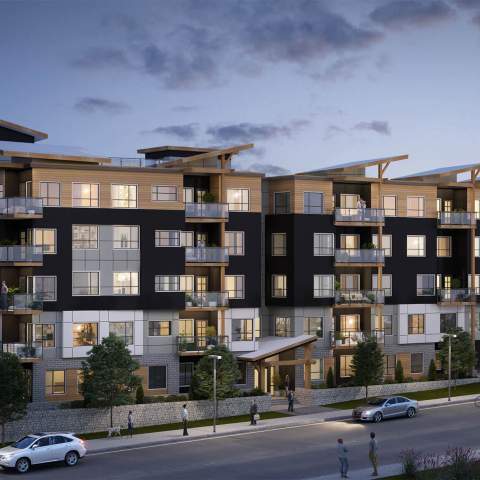 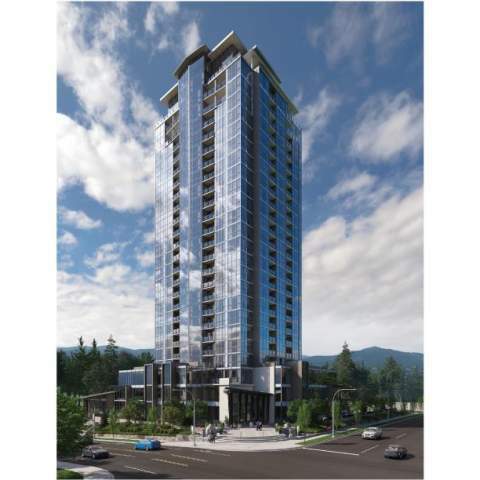 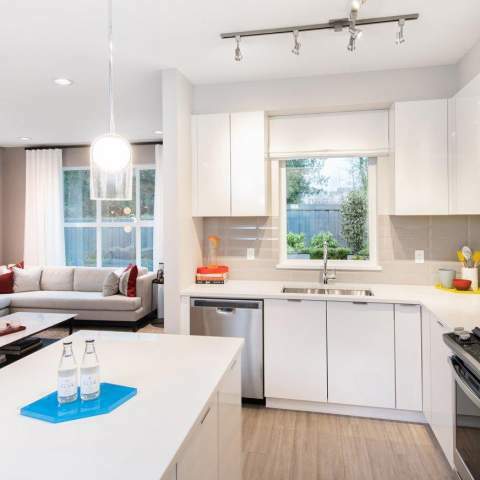 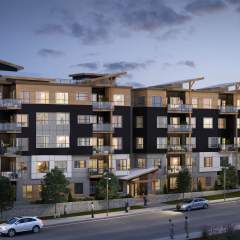 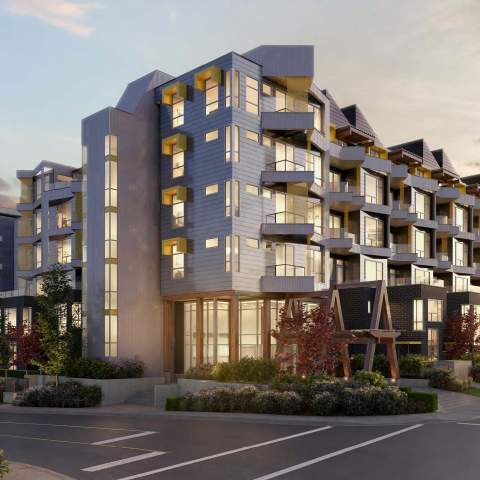 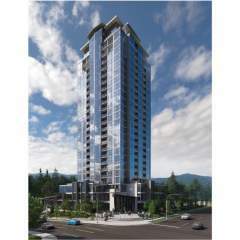 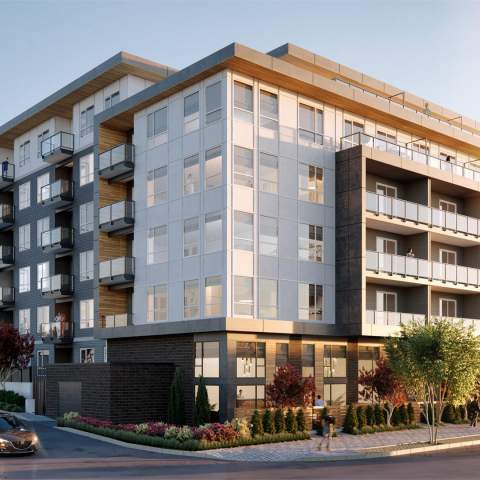 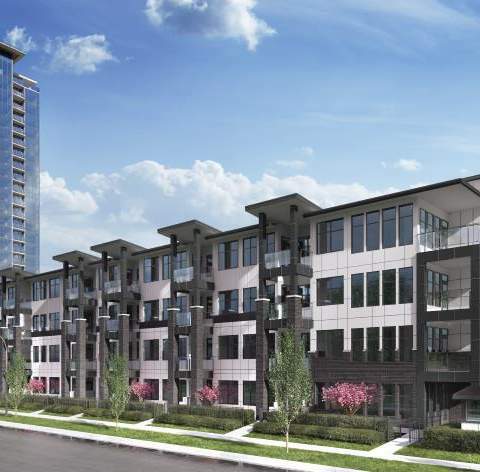 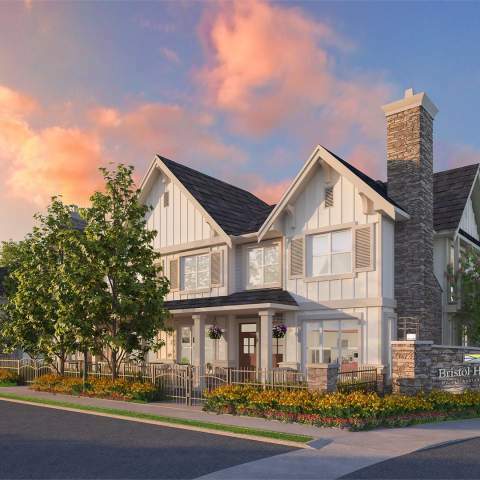 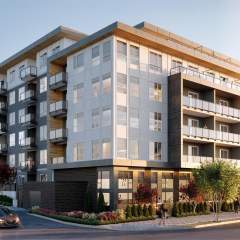 Mahogany at Mill Lake is a new condo development By Quantum Properties currently under construction at 2180 Gladwin Road, Abbotsford. The development is scheduled for completion in 2018. 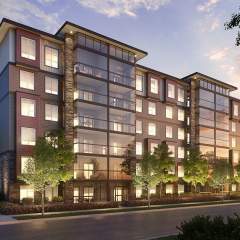 Mahogany at Mill Lake has a total of 152 units.